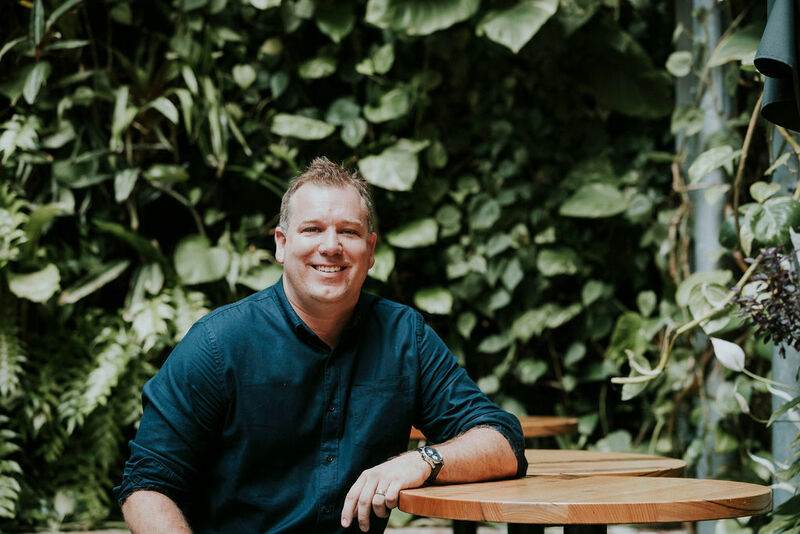 The webinar 6 Steps To Incorporate Career Mapping Into Your Digital Training Strategy is sponsored by eLearning Industry and presented by Ryan Macpherson, CEO and co-founder of Coassemble. In this webinar, you will discover how to incorporate career mapping into your digital training strategy using a learner-first approach. Ryan Macpherson is CEO and co-founder of Coassemble. Ryan has a storied history in the learning space, working for the Department of Education before designing custom training strategies for Fortune 500 companies. He co-founded Coassemble after seeing an industry need for an intuitive, powerful training platform. Ryan has worked with hundreds of companies to improve their training strategies and processes, and brings a winning combination of energy and experience to his webinars. Career mapping sets clear career paths for your employees. Using career mapping, your business can ensure strategic focus, boost employee retention and maximise internal resources. Join CEO and Fortune 500 consultant Ryan Macpherson to learn how you can structure your digital training strategy to take advantage of career mapping across your organization. This actionable, step-by-step method will change the way you train. In this session, you will learn how to incorporate career mapping into your digital training strategy using a learner-first approach. Techniques to understand your learners like never before, including innovative ways to locate knowledge gaps and define learning goals. How to structure learner pathways and map career development from entry-level onboarding to C-suite promotion. Emerging tools and technologies that will supercharge your training. How to test your training prior to rollout. Design and delivery methods to capture learner engagement and ensure employee retention. How to future-proof your training strategy for business growth. Trainers who incorporate career mapping into their digital training strategies see employee retention skyrocket and ensure laser-like focus across their organization. This 6 step framework will show you how.